The original mine turquoise with hand-carved silver buckle, handsome and stylish. Regardless of men and women, can be matched with couples. 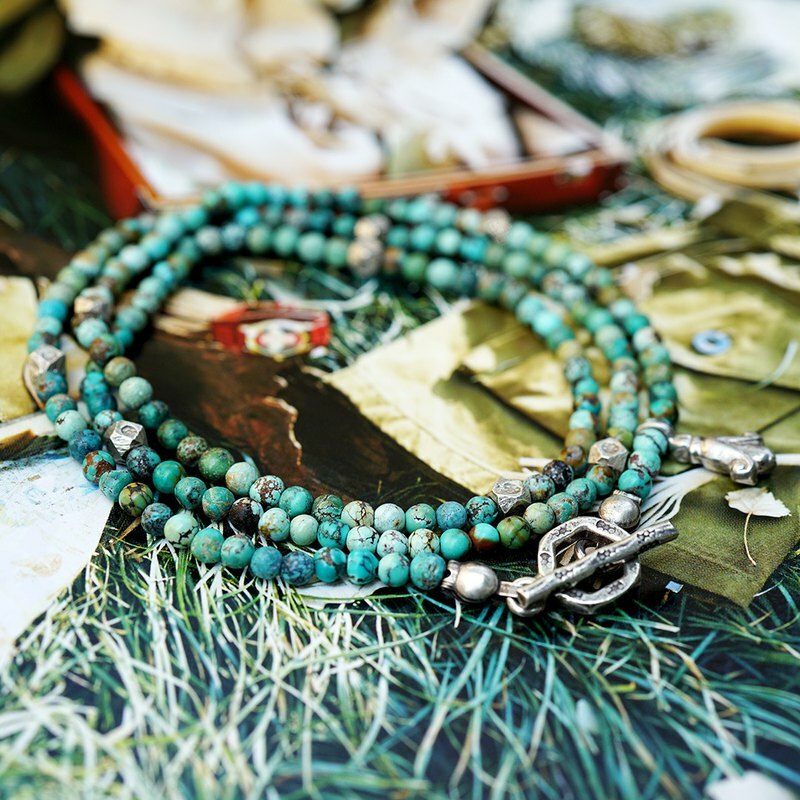 Turquoise will also grow darker as the wear time grows, and there is fun to play.